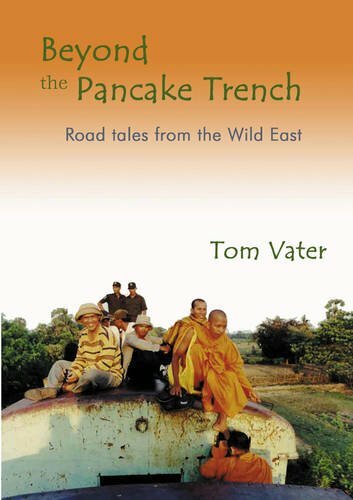 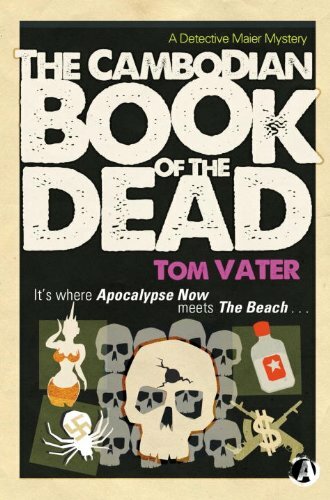 Tom Vater has written for travel guides and had articles published in a number of publications. 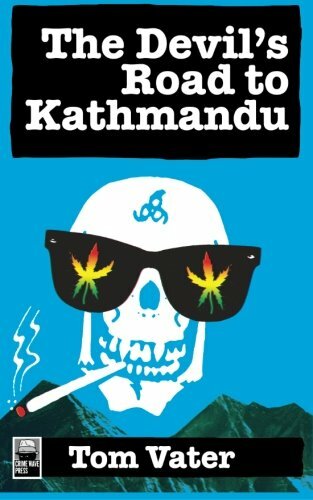 He also is a written of crime fiction based in the Asia and is the author of a further non-fiction travelogue, also based in South East Asia. 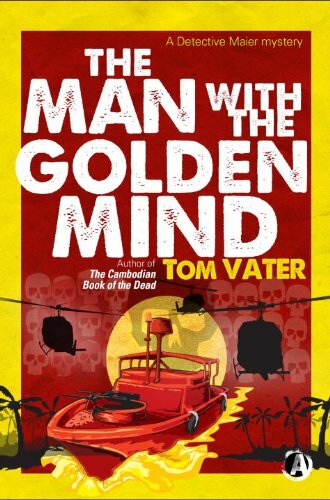 He has a website at www.tomvater.com.